Round Mirror Base For Hire. Affordable Glass Cylinder vases for hire. Create Stunning and elegant centrepieces with these vases. 60cm Tall x 10cm Diameter. Glass Submarine Vase with Chrome Base for hire. Unleash your creativity and imagination with these vases. 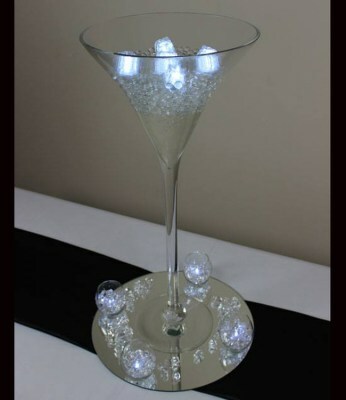 Ideal for wedding centrepieces as well as a centrepiece that will surely complement any other occasion and celebration. 60cm Tall x 14.5cm Diameter (top/opening). 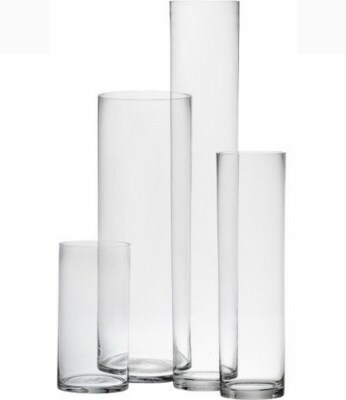 Affordable Glass Cylinder vases for hire. Create a great look by wrapping cylinder vases in burlap , ribbon , diamond wrap, birch bark and more! 36cm Tall x 12.5cm Diameter. Not suitable for wax candles. 40cm Tall x 12.5cm Diameter. 20cm Tall x 10cm Diameter. 30cm Tall x 10cm Diameter. Gorgeous Glass Eiffel Tower Vases for HIRE.71cm Tall. Thick sturdy heavy base glass. 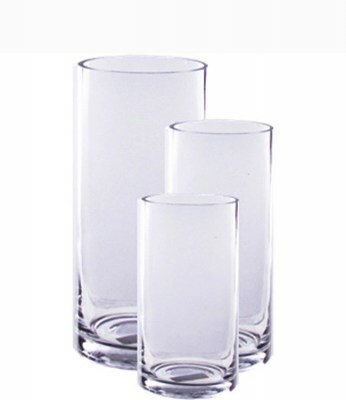 Clear or WhiteHIRE PRICE: $15.00 eachThis price is for the Vase only. 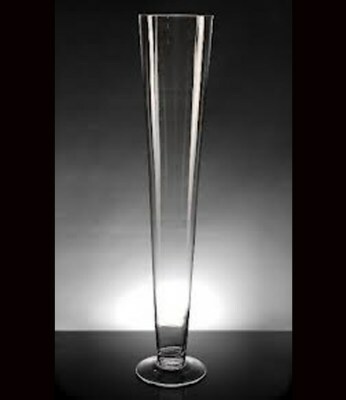 60cm tall Clear Pilsner Trumpet Footed Vases for Hire. 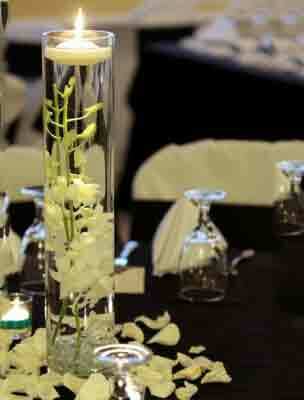 Adds grace and sophistication to any table arrangements. 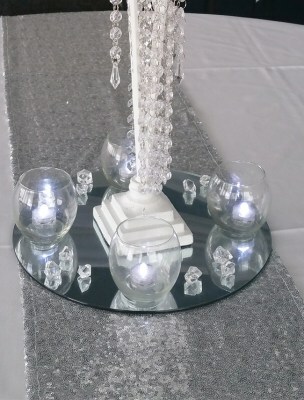 Perfect for above eye level centrepieces. 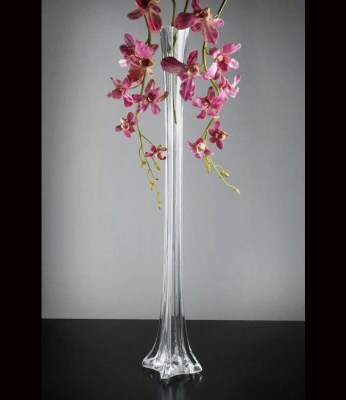 Such a versatile vase that can be used for fresh flowers centerpieces, silk flowers or ostrich feathers centrepieces. These prices are for the vases only. 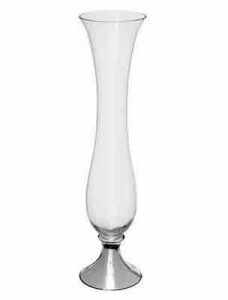 These are elegant, strong and sturdy Giant Martini Glass Vases for Hire! 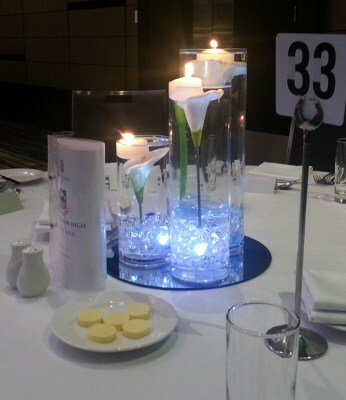 Great for any type of centrepiece arrangements. Each glass/vase is 70cm tall with a 30cm diameter. These prices are for the vase only. We have more than 20 in stock. Beautiful Lantern suits many uses. As a centrepiece, either free standing, (for example to line an area), or hanging on our Shepherd Hooks. 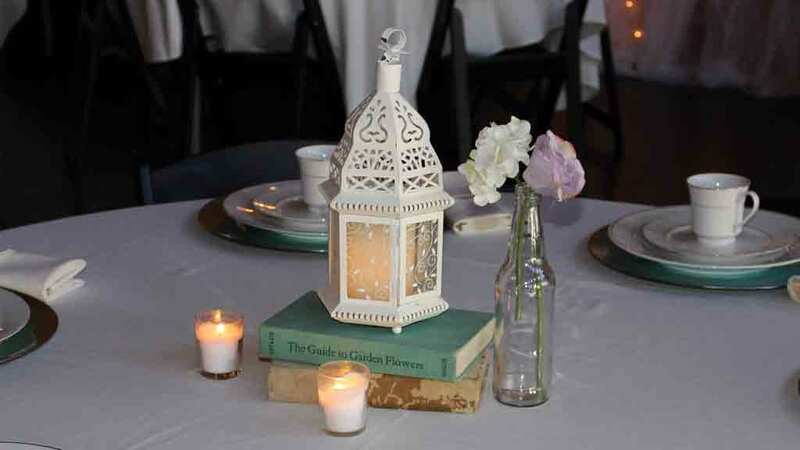 The lanterns look great with our LED candles or string lights inside. The lights are available in warm golden or purple. (ask for a quote). 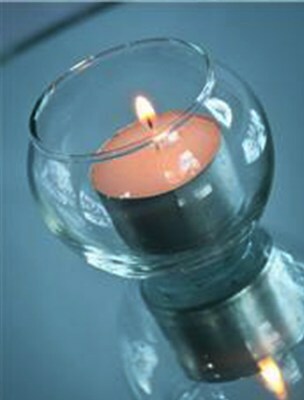 These Lanterns are also available in Black with a coloured stained glass effect. Reserve your Event Decor today!